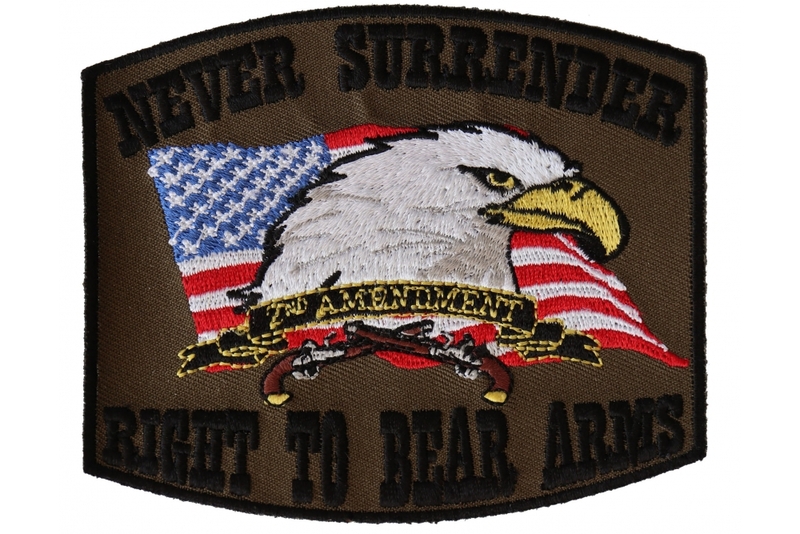 Never surrender The Right to Bear Arms Patch is embroidered and measures 4x3.25 inches. 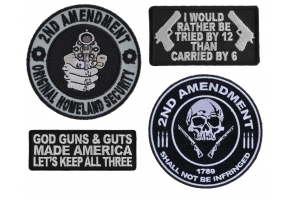 The 2nd amendment rights patch is embroidered and is available in two colors. This is the version embroidered over Green Olive Fabric. 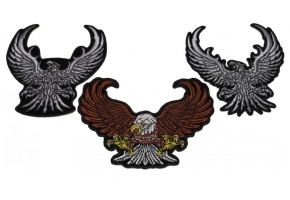 Featuring an eagle head and the American flag on the background this is a nice patch for the protectors of the 2nd Amendment. Constitution was written for a reason. 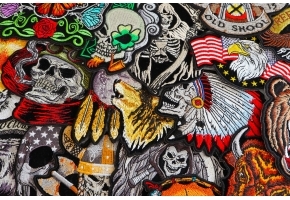 The embroidered patch can be ironed on. It features iron on plastic backing. 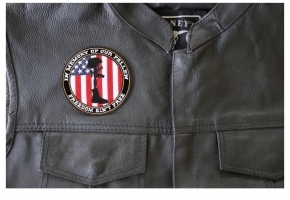 The patch can also be sewn on to leather vests and jackets. The patch has die cut borders for easy sewing. 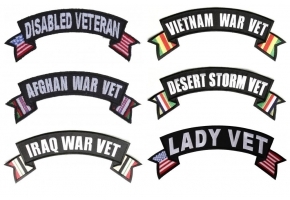 Patches are also known as badges, appliques, insignias or emblems. 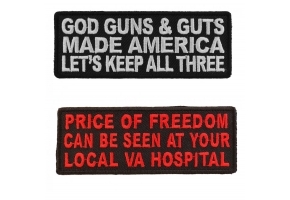 You can buy this patch wholesale by applying for a wholesale account. Prices are cheaper, however there are minimum order total requirements. 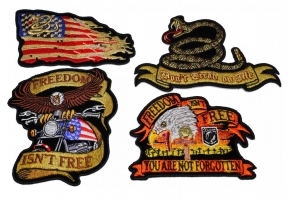 If you wanted a slightly different version of this patch, whether it may be smaller or larger or in different colors. 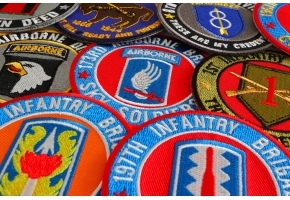 So long as you want at least 20 pieces we can make custom patches to suit your needs.